The week that was in the world of BIM – for the week of June 25th – July 1st, 2017. I’m going to start this week’s Roundup off by saying Happy 150th Birthday to Canada, this great country I get to call home, along with some facts about the big birthday from The BIM Jedi. How about an easier way to swap out your Revit titleblocks, well Konrad over at archi-lab has you covered. Some fun with Starting Views from Applying Technology to Architecture. Now for this week’s issue of There’s no BIM like home. All the News you want to know and more from the world of RTC and BILT from the RTC News Blog. Who Wants the Last Few Spots to DTS?! A #BILTeur Keynote That Dares to Disrupt You! This next post is for those times when you need to do a little drafting on the run, from the ACAD blog. If you link Revit files from elevation views you should read this post from Revit OpEd. 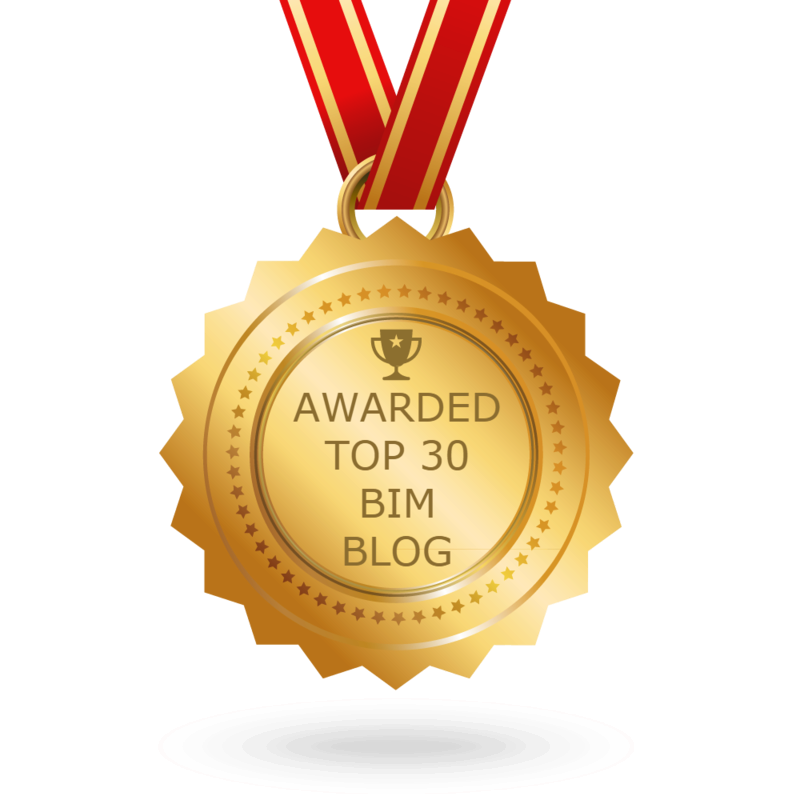 Your PM’s need BIM too, find out more in this post from NBS. Now for some fun with 3D printing and Revit from The Revit Kid. If you are interested in learning how to get started with C# for Revit, check out this free webcast from ArchSmarter on July 6th. Here are this week’s AEC/BIM Podcasts. VR is here to stay, so might as well take a deep dive (Revit Blog). Some summer fun from the proving ground. How to maintain Revit plug-ins for multiple versions. This post has been causing a stir on Twitter, so much so Luke did a blog post about it over at What Revit Wants. Maybe there are no LODs. Construction Models, and Operations Models. last week’s news from the world of Revit Add-ons. Some fun with Onshape from Brian over at The Revit Saver. I will end this week’s Roundup with a funny from Brad Reid on LinkedIn.